If you are pre-registered for the 2015 General Assembly (Vienna, 12 – 17 April), you can take part in our annual photo competition! Winners receive a free registration to next year’s General Assembly! 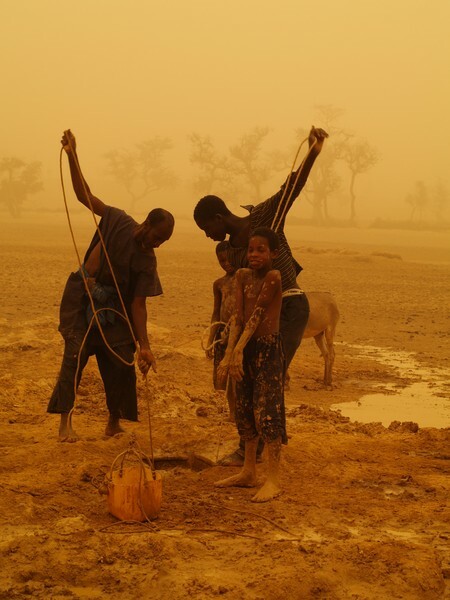 The sixth annual EGU photo competition opens on 1 February. Up until 1 March, every participant pre-registered for the General Assembly can submit up three original photos and one moving image on any broad theme related to the Earth, planetary, and space sciences. Shortlisted photos will be exhibited at the conference, together with the winning moving image, which will be selected by a panel of judges. General Assembly participants can vote for their favourite photos and the winning images will be announced on the last day of the meeting. We particularly encourage submissions representing A voyage through scales, as there will be an additional prize for the photo that best captures the theme of the conferences. 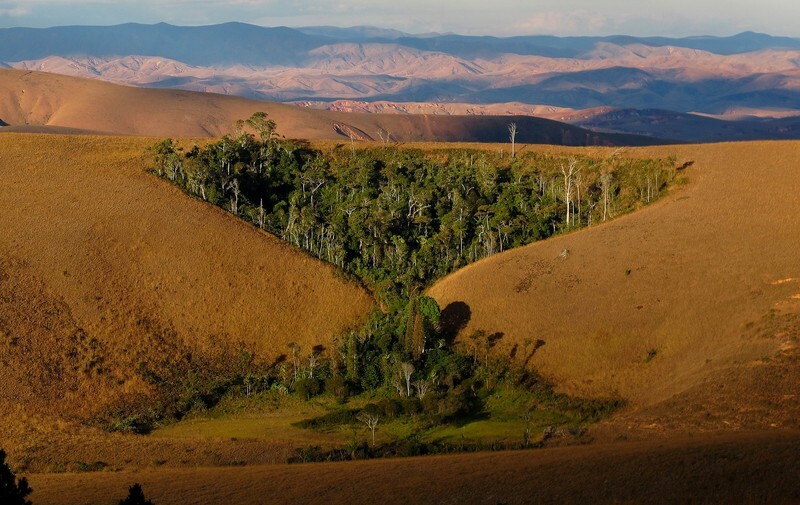 Furthermore, on the occasion of the International Year of Soils, the judges will also be awarding an honourable mention to the best image in the Soil System Sciences category submitted to the EGU Photo Contest. Previous winning photographs can be seen on the 2010, 2011, 2012, 2013 and 2014 winners’ pages. 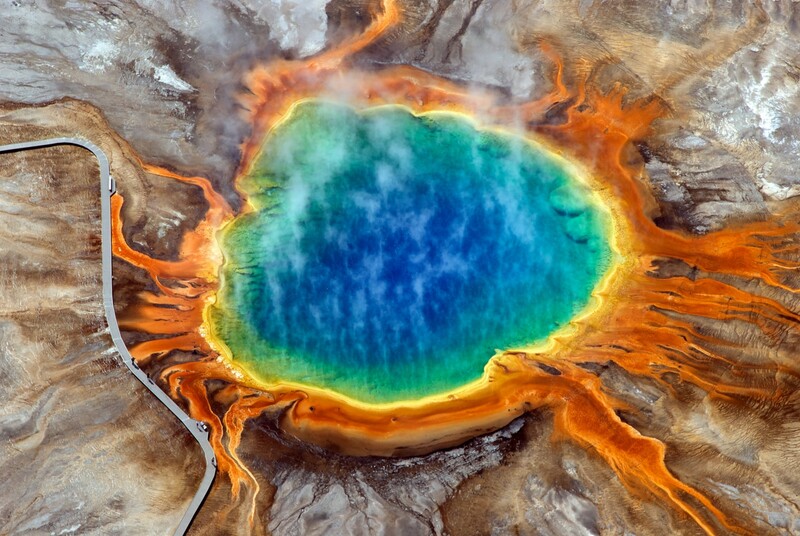 Announcing the winners of the EGU Photo Contest 2014! The selection committee received over 200 photos for this year’s EGU Photo Contest, covering fields across the geosciences. Participants have been voting for their favourites throughout the week and there are three clear winners. Congratulations to Trent Marwick, Velio Coviello and John Clemens – 2014’s fantastic photographers! Stands of Time by Trent Marwick (via imaggeo.egu.eu). Erosion Spider by John Clemens (via imaggeo.egu.eu). Congratulations to Louise Crochemore, the winner of the first ever Communicate Your Science Video Competition. Louise is a PhD student at the National Research Institute of Science and Technology for Environment and Agriculture France, and has been investigating how to manage water resources effectively. If you are pre-registered for the 2014 General Assembly (Vienna, 27 April – 2 May), you can take part in our annual photo competition! Winners receive a free registration to next year’s General Assembly! Every year we hold a photo competition and exhibit in association with our open access image repository, Imaggeo and our annual General Assembly. Last year, we also introduced a moving image competition, which features a short clip of continuous geoscience footage. Pre-registered conference participants can take part by submitting up to three original photos and/or one moving image on any broad theme related to the Earth, planetary and space sciences. 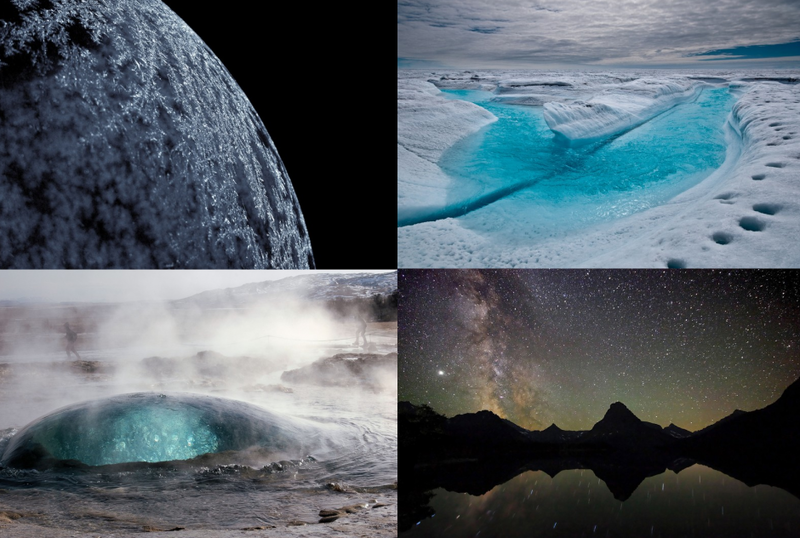 Past Photo Contest winners (clockwise from left): “Frost” by Philipp Stadler, “Melt Stream, Greenalnd” by Ian Joughin, “Geysir” by James Levine and “Patterns in the Void” by Christian Klepp. 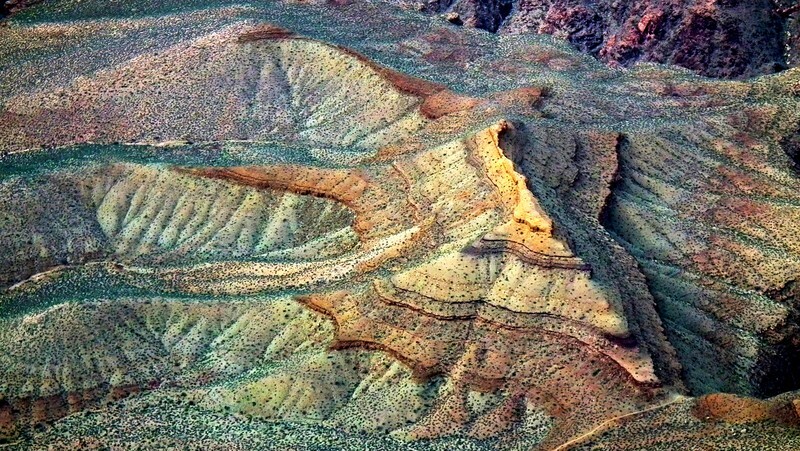 For more information, check the EGU Photo Contest page. We look forward to receiving your entries!